While many companies are now adding mobile data collection to their processes, they need to ensure they put a comprehensive strategy in place. The IoT brings data to the logistics industry, and firms must be prepared to integrate this technology to improve everything from efficiency to safety. 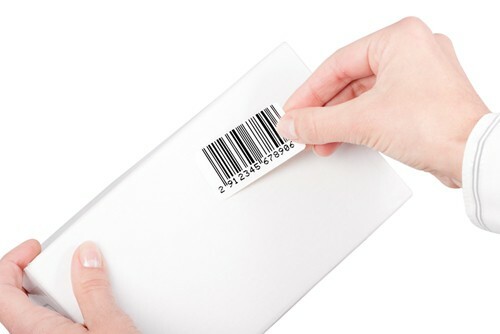 New barcode technology allows companies to improve their internal processes and make everything run more efficiently on the factory floor. 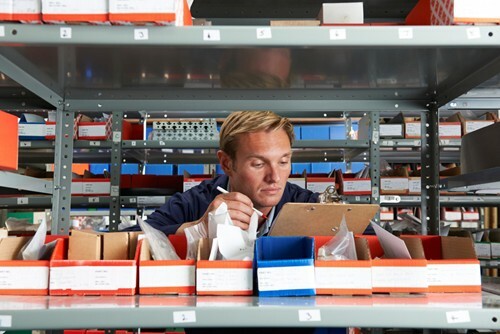 Could your ERP system benefit from a WMS? Though enterprise resource planning systems and warehouse management systems are commonly pitted against each other, the truth is these two tools are not one and the same. 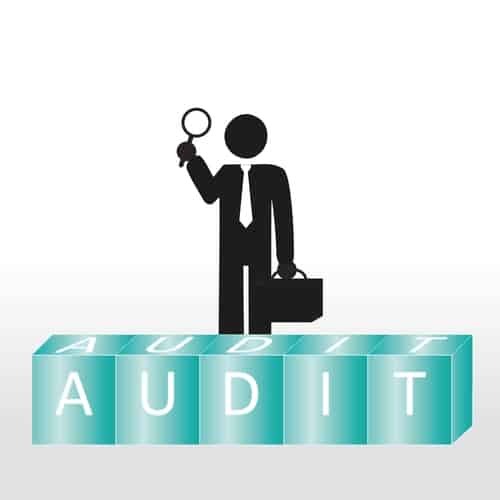 Given the multiple steps that go into the auditing process, there are many oversights that can occur if auditors are even the slightest bit negligent. These are six common mistakes that lead to pitfalls throughout the ERP auditing process. 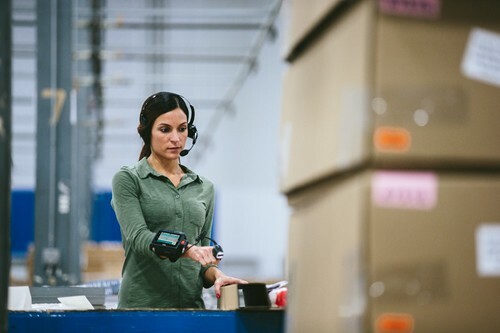 In lieu of launching headfirst directly into a large software overhaul, decision makers at said warehouses should take the time to evaluate their company's needs and avoid these all-too-common WMS mistakes along the way. 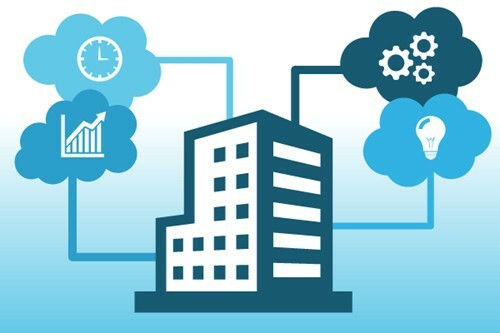 Changing ERP systems: Is it worth the risk? 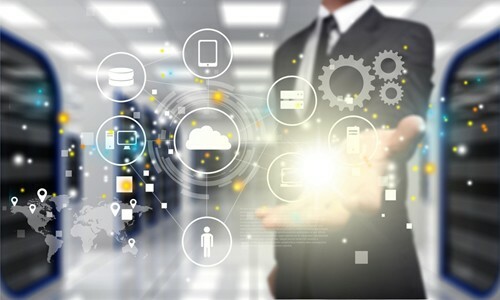 A manufacturing company's enterprise resource planning system serves as its backbone, streamlining processes and keeping warehouses operating smoothly and efficiently. Yet, decision makers at said companies sometimes find their ERP system is holding them back. 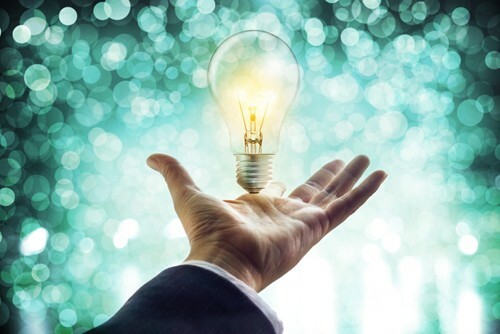 In order for production managers to make changes within their organization, they must effectively deal with the ever-present need to collect and analyze data and, ultimately, use it to raise manufacturing productivity. 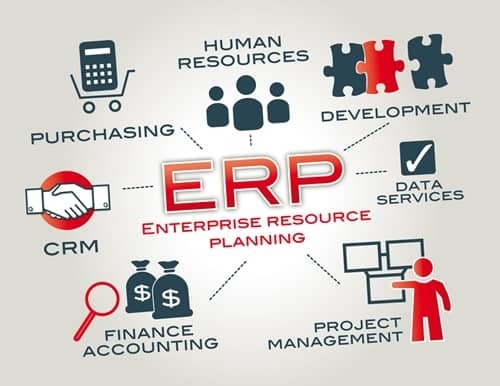 Companies implement ERP software because it allows them to organize and integrate different business applications and manage products. 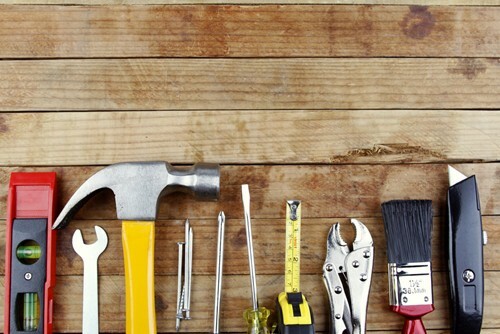 Workers use the 5S guidelines to ensure efficiency through organized work spaces.